Cochabamba gets good press as a destination for volunteerism and learning Spanish. True, these are two great reasons to find your way to Bolivia’s fourth largest city and spend some time there. A number of host NGOs have well-established volunteer programs, and plenty of Spanish schools cater to foreign travelers. Yet, there’s more to this high Andean city in central Bolivia than just NGOs and language classes. For those who are looking to settle somewhere for several months, or for people looking for a place in South America to headquarter their travels, Cochabamba has a confluence of conditions that make it a great place to base yourself. 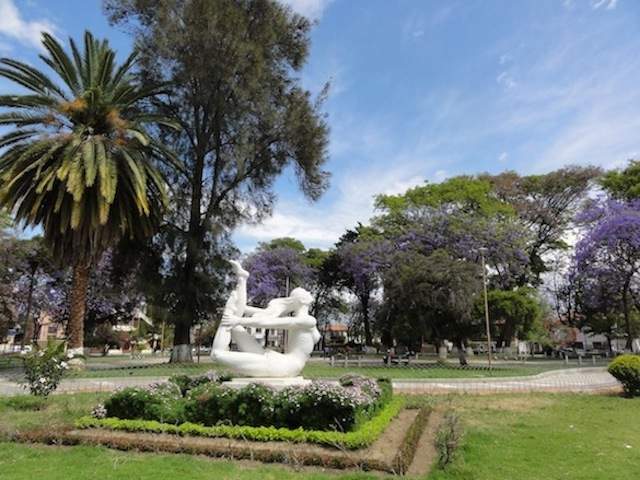 Here are a few other good reasons to get comfortable in the city of Cochabamba, Bolivia. If you talk to Bolivians about Cochabamba, one of the first things they’ll comment on is the great climate. Year-round, it has a climate that everyone can agree on, earning Cochabamba a tagline of “city of eternal spring.” At around 8,400 feet of altitude, the sunny dry highland weather rarely gets too hot or cold. If you’re there between April and August, bring some long underwear and buy some local alpaca wool to wear to bed, because there is a nip to the cold at night. But you’ll wake up knowing that the day will be sunny, warm, and clear. From December to March, the rainy season will obscure the sky for a third of the days maximum, but with daytime temperatures hovering around 80℉ and no lower than 50℉ at night, it’s hard to complain about a few gray days. The best time of year to spend some time in Cochabamba is the southern hemisphere springtime of August through November. If you arrive in early August, you’ll be just in time for the Urkupiña festival, where the Quillacollo municipality just a few kilometers outside of Cochabamba erupts into a huge inebriate citywide street party one night, then goes on a more solemn mass pilgrimage walk the next night. You can also catch some festivities on September 14, the Cochabamba city anniversary day. From then until early December, sunshine is abundant and nights are pleasantly cool. Cochabamba is a known as the gastronomic capital of Bolivia, and the Cochabambino love for eating will also get mentioned quickly in conversations about the city. Although it might not be able to compete with the foodie scenes of major cities in North America or Europe, it will definitely keep you well fed for the whole length of your stay. For the street food aficionado, the calles of Cochabamba are a place of endless snack exploration. 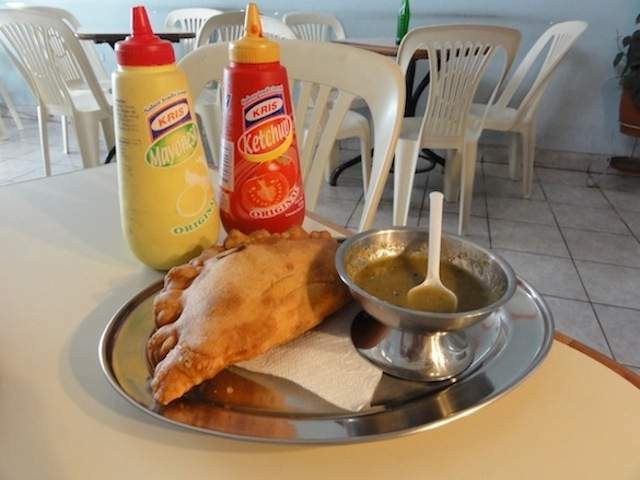 You’ll find pockets of stuffed bread in several varieties – the cheese empanada, the ever-popular baked salteña, and the deep-fried tukumana, which is always accompanied by a great selection of salsas right there at the food stand. For breakfast, there’s the heavy, sugary corn drink called api, which complemented with pastel (more deep fried dough goodness). Finally, try a relleno of vegetable and meat-filled mashed potato, also deep fried. Typical main dishes available at food stands and restaurants everywhere are silpancho and pique macho, which you’ll cross paths with very shortly upon arriving in Cochabamba. They both include the staples of rice, potatoes, eggs, vegetables, and beef, either grilled or stewed. A more sophisticated, discerning palette might get bored with the Cochabamba food scene. Fortunately, a handful of restaurants serve up impressive international fare. Cochabamba isn’t a big international tourist destination, so ‘tourist menu’ prices aren’t a problem. And if that still isn’t good enough for incorrigible food snobs out there, fresh ingredients at the market are a great value, so it’s easy to get carried away with cooking. Bolivia’s capital city of La Paz routinely make its way into the top ten of ‘cheapest cities in the world to live’ sorts of lists, but what these rankings don’t mention is that other cities of Bolivia have the same low prices without the staggeringly high altitude to contend with. Cochabamba is the kind of place where twenty-somethings can afford to retire for a few months. As with anywhere, the longer you stay, the cheaper it becomes. 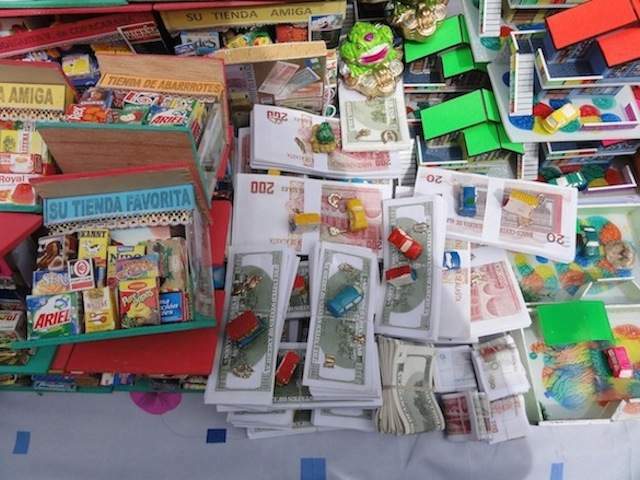 You will be amazed how far a monthly budget of $800-$900 will get you in and around Cochabamba. The biggest expense will be housing. You can arrange a home stay with a local family, which will also provide your food, or you can opt for volunteer housing through a volunteer organization. 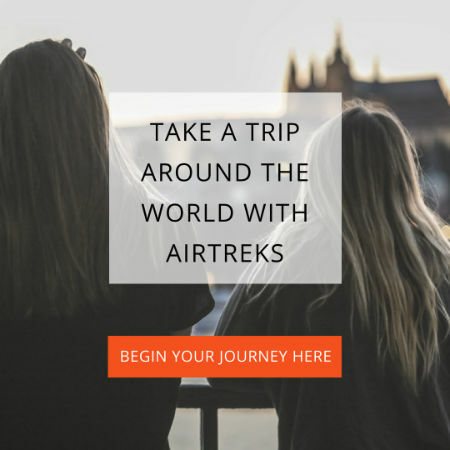 In either of these options, you’ll be paying a foreigner premium, which can be avoided by looking for a shared apartment or student-style housing once you arrive. If your Spanish skills are good enough to negotiate a lease on your own, you can find some decent digs for well under $200/mo. You’ll find that transportation around the city will cost you pocket change. 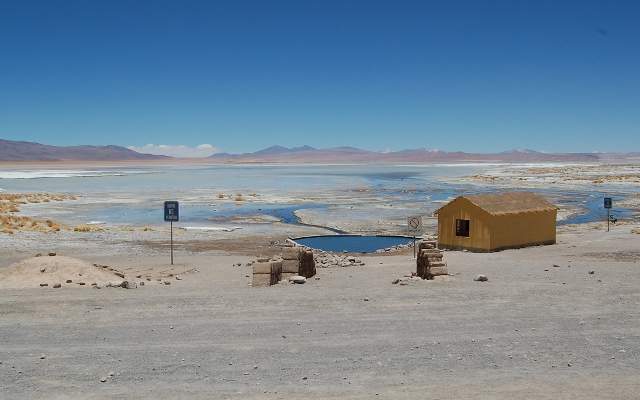 Getting from Cochabamba to other parts of Bolivia won’t cost you much either. Plane travel and airport taxes can get pricey, but if you’re more rich in time than money, you can see a lot by bus on a budget, and you can usually find a lodging option anywhere for $5 or less. One travel cost to look out for is your Bolivian visa — if you’re American, the cost is currently $135 (for everyone else it’s free). Cochabamba’s biggest bragging right is that it is home to the largest Jesus statue in the world. Most people would think that this record goes to the iconic Christ the Redeemer monument in Rio de Janeiro, Brazil. But in fact, Rio’s art deco icon is only the fifth largest, and the rivalry for the first place designation runs strong. Cochabamba’s own Jesus monument is called Cristo de la Concordia. It’s a relatively new addition to the cityscape, completed in 1994. The statue itself towers at 112.2 feet in height, and if you don’t take the crown into account, it really is the tallest Jesus statue in the world. A close second place goes to the Christ the King in Swiebodzin, Poland, which also claims to have the tallest Christ, if you measure from the base of the pedestal to the tip of the crown. Whether or not the Cristo of Cochabamba wins for absolute tallest, it is the closest the city gets to a tourist attraction and a great urban monument. A path of 1,399 steps leads to the top of the hill, where a 360 degree panoramic of the city in the valley awaits. The path has a steady stream of traffic, both Bolivians and foreign visitors alike, who can also access the top via cable car. For many, the trip to the Cristo is a religious pilgrimage. Even for those who aren’t into the Christian spirituality of it, the trip to the top makes for great fresh air and exercise in the city. 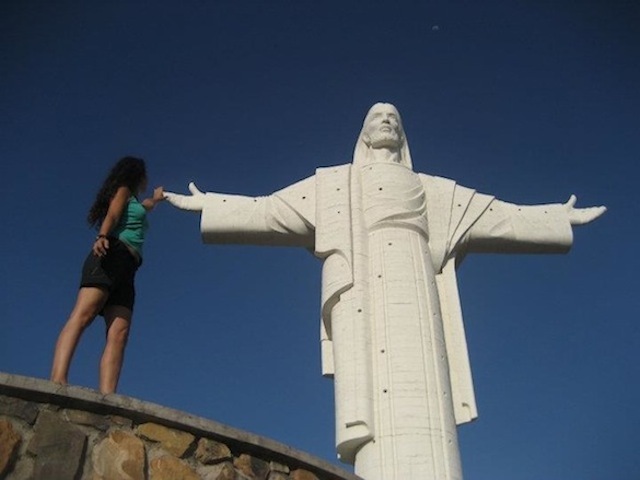 Regular trips to the Cristo and back on foot is a free, easy way to stay active in Cochabamba. Also, the statue is visible from everywhere and faces dead west, so you always know which way is north (Jesus’ right arm) and which way is south (Jesus’ left arm). One word of caution about the Cristo — thieves tend to hide out in the bushes along the trail, so if you bring a camera or anything of value, be sure to take the cable car instead of making the trip on foot. Cochabamba sits in a valley, surrounded by diverse landscapes to go explore on day trips and weekends. 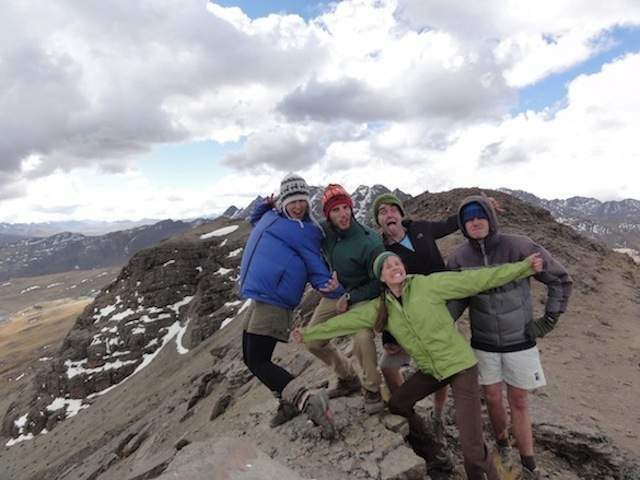 From anywhere in the city, you can see Cerro Tunari, one of the tallest nearby peaks that measures over 15,000 feet, and local guides are always organizing the rigorous daylong trek to the top. The year-round patches of snow on similar peaks around Tunari are also fun to reach. Several interesting national parks make good weekend trips from Cochabamba. Torotoro National Park, just a several hour bus trip from Cochabamba, brands itself as the dinosaur footprint destination. You can indeed see jurassic prints sedimented into the rock, but that’s only a small part of the attraction. Hike around the above-ground caverns, through the underground cave, and finally to the waterfalls before returning home to Cochabamba. Another favorite short trip from Cochabamba is Villa Tunari in the Chapare region. In just four hours of bus ride, the altitude drops dramatically and you’ll exit the bus in a warmer, muggier, subtropical climate. Villa Tunari is catching on to the steady trickle of tourist market that passes through, so new hostels are springing up. 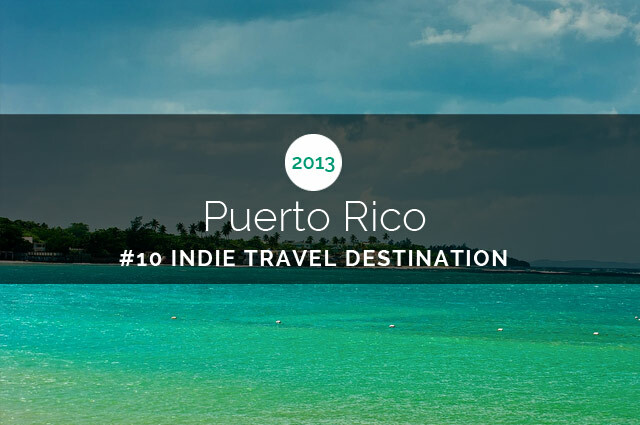 Travelers can also find the Machía Park animal refuge park and visit monkeys, or go rafting down the river. For a fascinating day trip from Cochabamba, go on a quest to find the hot springs of Liriuni. Way down a series of unmarked roads, these springs and baños are a well-kept secret in Cochabamba. If you head to the main plaza of Quiilacollo and then start asking for directions, you should be able to find it within 10 people questioned. Fact: Cochabamba was the site of the ‘water wars’, a struggle against water privatization that gained broad international attention in 2000. Fact: La Cancha in Cochabamba is one of South America’s largest open-air markets. As they say, “todo se consigue en La Cancha.” You really can find anything here. Alternately, you can deal more directly with local housing providers once you get there by looking for housing posters on the campus of University San Simon. One good local housing option for foreigners is with Maria Lizzie, who would like to build a website about her housing, but for now she organizes stays through her couchsurfing profile. Read more about author Cynthia Ord and see her other BootsnAll articles here.